2. 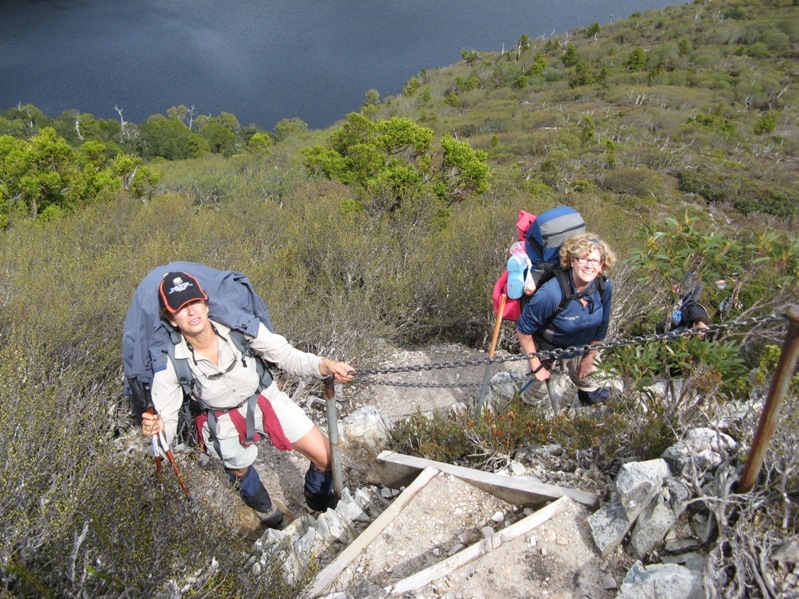 You have done a lot of pretty spectacular trips since the early 1970’s , How did you first get into bushwalking? Any particular mentor or group of mates that got you into it? My parents were bushwalkers, and thats how I got started – family day walks. And the family house at Springwood fronted the bush – so that was our playground. But my first serious bushwalk took place during school holidays just before I did the HSC. 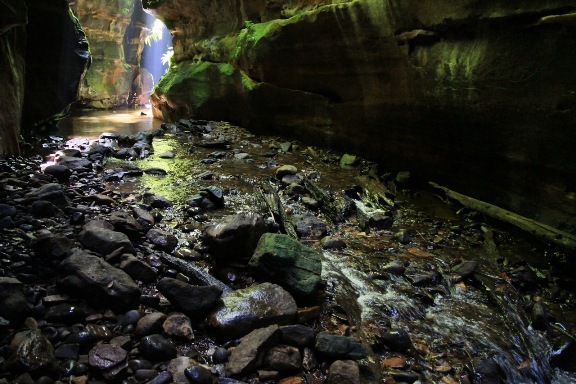 A friend talked a group of us into joining him on a bushwalk in the Southern Blue Mountains. This was a real eye opener for me. We started from Kanangra Walls, walked down to the Kowmung and visted the deserted mining town of Yerranderie. 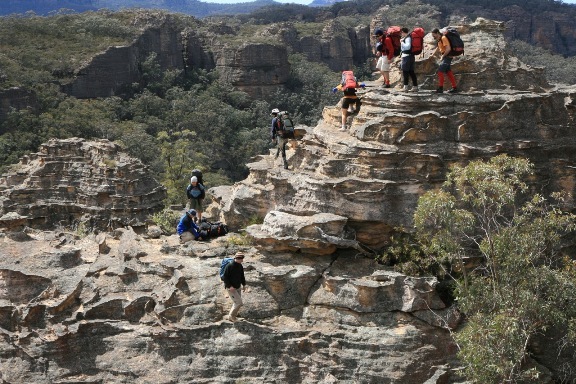 Then we traversed Axehead Mountain in the Blue Breaks and finished off at Katoomba seven days after we had started out. This is what really got me into bushwalking. So much fantastic country I hadn’t even dreamed had existed. It whetted my appetite to explore more of the Blue Mountains. I haven’t stopped exploring the Blue Mountains since then. I soon joined the local bushwalking club at Springwood and met a lot of fantastic people. 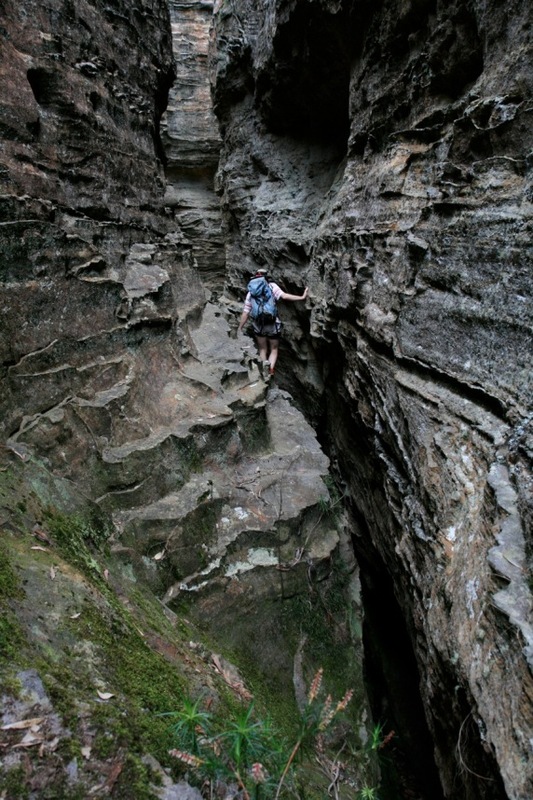 Later I joined Sydney University Bushwalkers and became a very active walker and canyoner. 3. Many of your trips are in Tasmania. What keeps drawing you back there time after time? 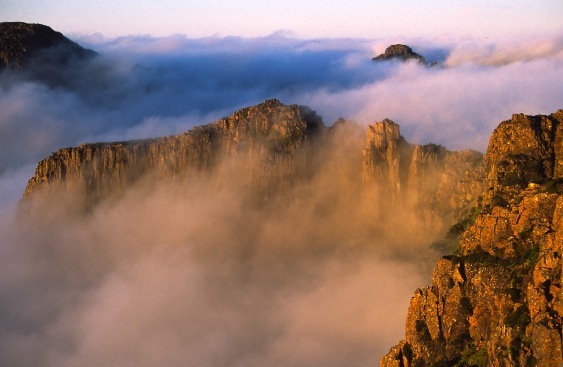 The Tasmanian bush – particularly the alpine areas have a wild beauty that is hard to find anywhere else. I can remember once being in Hobart, between trips, and staying a friend’s house. We were looking at slides of New Zealand. I can remember remarking to my host about how spectacular the landscape was. He agreed, and added “ but…..its not Tassie!” I think that sums it up – the Tasmanian bush is a very special place. A magic place! Some Tasmanian walking is quite hard – particularly where there is scrub. Perhaps those trips should only be done once. The places I have returned to multiple times in Tasmania have tended to be very spectacular such as the Western and Eastern Arthurs. I like trips that involve rock scrambling with great views. Another of my favourite spots in Tasmania is the Central Plateau. It is only a taxi trip from Deloraine to Higgs track and then short walk to the tops. The scenery is not as dramatically spectacular as say the Arthurs – but it is very pretty. Once on the plateau there are few tracks. Walking through, it is amazingly easy as long as you are patient and prepared to walk around scrubby thickets. Photographic opportunities abound. 4. 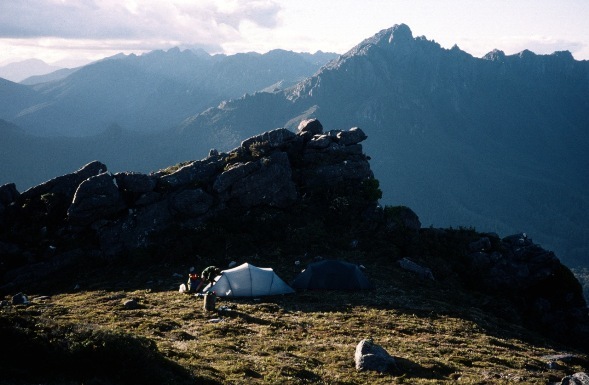 Speaking of Tassie, what is the most serious spell of weather you have encountered during an expedition down there? Hmmm – six days stormbound at Square Lake in the Western Arthurs? I have done a few winter trips where bad weather is the norm. I can remember camping at Two Mile Creek on the Arthur Plains and having the creek come up a few metres overnight. At two in the morning the water came into the tents. We had to retreat to higher ground on the buttongrass. On the other hand – walking in scrub in heat is difficult. 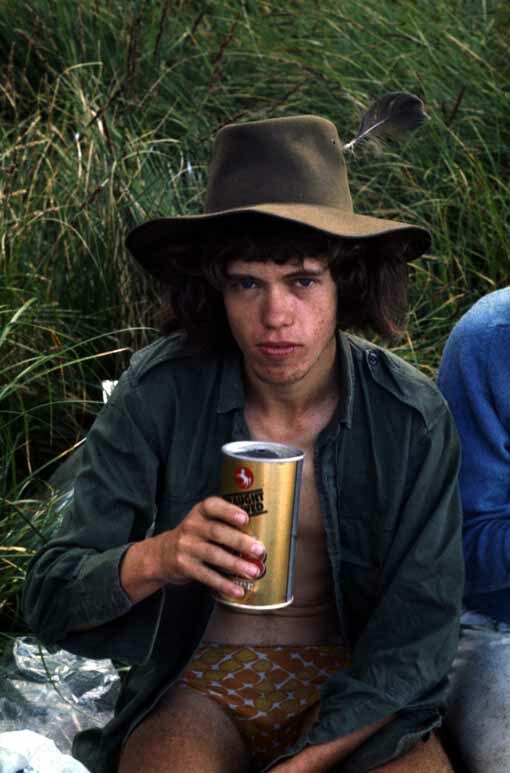 On the first trip I did on the “yop yop” section of the Prince of Wales Range in the South West we all suffered from heat stroke and dehydration. One person in the party tried squeezing liquid from the abdomen of march flies to slake his thirst. But for bad weather – New Zealand weather can be a lot lot worse and the mountains and rivers a much more serious. On one trip we were stuck in a snow cave on the Garden of Eden Ice Plateau for six days, and then had some scary river crossings on our eventual retreat. 5. I lost count of the number of trips you have documented on your web site. 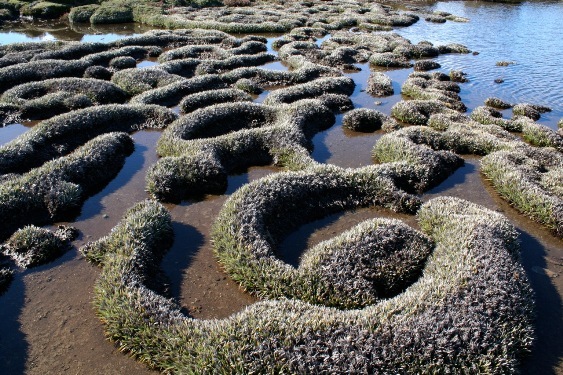 Which of these walks did you find most rewarding and memorable in terms of natural beauty? Can you pin it down to one? No – impossible to pin it down to one! Being at Lake Elysia at the Labyrinth (Tasmania) in May at dawn when the whole lake froze was amazing. Being in a canyon in the Blue Mountains and seeing curtains of sunlight is pretty incredible. 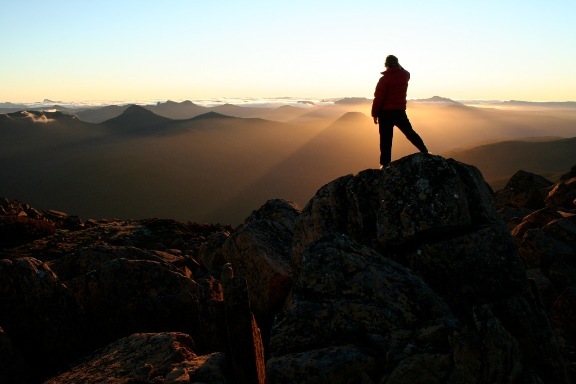 One trip that was particularly memorable was a solo trip along the Western and Eastern Arthurs in Tasmania. Being by myself I could camp where I wanted to – and I tended to camp in non standard places. Just about every sunset and sunrise was incredible. I must admid I returned to those ranges a few times since in the hope that I would encounter those conditions again. When canyoning, often friends ask What is your favourite canyon”. I reply “The one I am in now.” I think that applies to bushwalking too. Any bushwalk is what you make of it. If there are no views then you can look at flowers and rocks. 6. Solo or with someone? 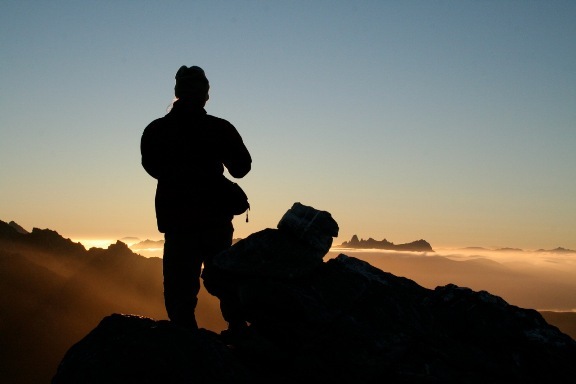 Who is your preferred hiking partner or group of people you love getting out into the bush with? If I am on a trip to specifically take photos – then solo is the way to go. You can go at your own pace and camp where you want. I have done a number of solo trips – up to about 14 days in duration. I think it is refreshing sometimes to walk alone and have to rely on your own skills and resources. But on the other hand – I have a lot of very good friends that I have walked with over the years. I enjoy their company. Its good to share experiences out in the bush. 7. If you had a few months off just to bushwalk in Australia, what would be your top three to either revisit or alternatively are there three you would love to tackle but have not had the time? Why? An Autumn walk in Tasmania is always nice. Starting on the Central Pleateau, walking to the Walls of Jerusalem, then down the Chinaman Plains to the Mountains of Jupiter. Then through the fagus of the Traveller Range end ending up in the Du Cane Range – always a great walk. Twelve to fourteen days. 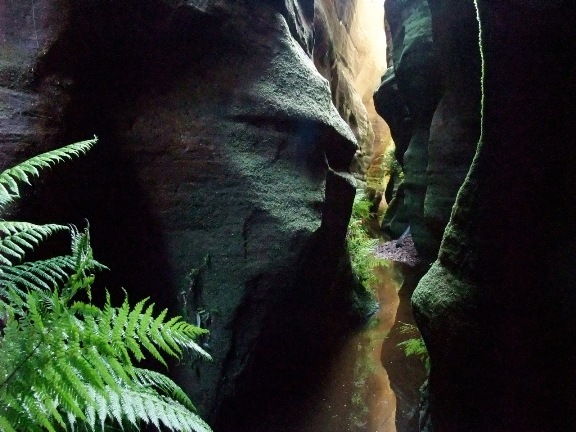 Then a long walk in the Blue Mountains – perhaps a long loop from Kanangra Walls into the Blue Breaks. Eight to ten days. The third walk? Somewhere where I haven’t been before. Central Australia? A traverse of part of the McDonnel Range would be nice. 8. Alright, unlimited finances, money and time, what would be the three multi day international treks you would love to have a go at? Well – I have walked a few times in Europe – in the Alps. I would like to return and do a really long walk – perhaps part of the Via Alpina. A three month walk starting at the Julian Alps right through to the Western Alps would be very nice. Patagonia. Its been a long times since I was there. I would like to go to Torres del Paine and do a long circuit walk. My third walk would probably be somewhere in the Sierra Nevada Mountains of California. I walked there in 2006. A huge wilderness – and always great weather in summer. 9. You have been taking terrific images of your walks and sharing them on your website for a while now. What is the usual photographic kit you take on a trip? I’ve been walking for a while and over the years film cameras have been replaced by digital cameras. I like to carry two cameras – one as a backup. In my pocket – a point and shoot. Currently a waterproof Pentax Optio W60. Its nice and light and compact. Good for pulling out and getting a quick shot en-route. In my pack – a digital SLR (currently a Canon EOS 550D). The lenses carried depend on the type of trip. A long walk – then the light 18-55 mm kit lens and a Sigma 55-200 mm telephoto. Shorter walks – I carry heavier better quality lenses and also a wide angle zoom. I used to often carry a tripod but seldom carry one now. I rely on the stabilisers in the lenses or increase the ISO. 10. Your three favourite bits of gear are? Why? A camera (does not matter which one). My “spondonicles” (billy lifters) – the old ones made for Paddy Pallins are now impossible to get. In the Blue Mountains we always cook on campfires – and everyone is envious when I pull out my old pair of spondonacles to lift billies on and off the fire. I’ve had a few sleeping bags over the years and must say that my newest one is very nice. Its toasty warm and very compact and light – a One Planet Cocoon 500. 11. 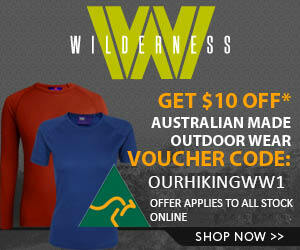 I really hate it when I am bushwalking / backpacking and …..? I forget to pack something. This happened very recently when I took the wrong camera body by mistake. Wrong camera – well that should not matter too much. But this body had no memory card in it! Luckily a friend came to my rescue and generously let me use the one in his camera. On another trip – everyone forgot to bring tea. You don’t realise how good it is until you don’t have any. We tried a few native alternatives – eg boiling up some “sasparilla” type weeds – not good! 12. I knew we were in trouble on that trip when ……. The NZ trip I mentioned above when we spent a lot of time sitting out bad weather in the snow cave. Well it rained a lot at the start. And in NZ when it rains a lot – it really does rain a lot. The entrance tunnel for our cave was starting to disappear. We kept tunneling into the bank to extend the cave. But we knew there was a rock wall not far in and we would not be able to keep digging for much longer. Fortunately the rain changed to snow for the last few days of our stay. 13. What trips have you planned in the next 12 months? My idea of forward planning is to work out a weekend trip on the Thursday night just before the weekend. There is talk of a few of us heading to Nepal later in the year. I have never trekked in the Himalayas. 14. What is your favourite outdoor website? Well the Bureau of Meteorology radar pages are very useful. Many thanks to David for taking the time to answer these questions. 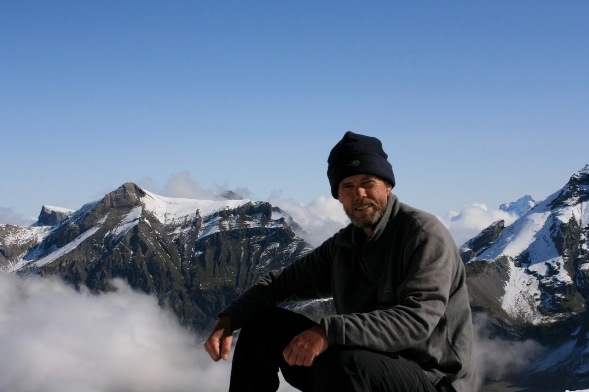 David maintains a fascinating site where he has chronicled most of his adventures since 1975. They are a great read, with many terrific photographs of the spectacular places he has explored. The South West Tasmania trip in February 1975 (23 days) is a special favourite of Frank’s. I’ve been waiting for this report since I got wind of it, thanks for a great read! Congrats Dave, always been a fan. You forgot to mention that Dave is one reason that Dunlop Volley’s are still selling so well. 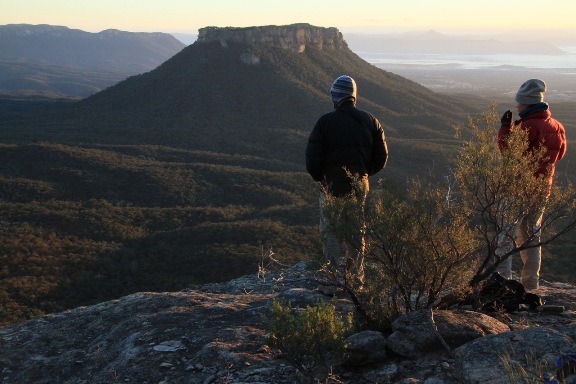 It’s been great to read this interview with a bushwalking legend. @Graeme – Thanks very much for suggesting the interview with Dave and providing a couple of the questions, much appreciated. If anyone has any other interview suggestions, yell out and we will try and arrange one. 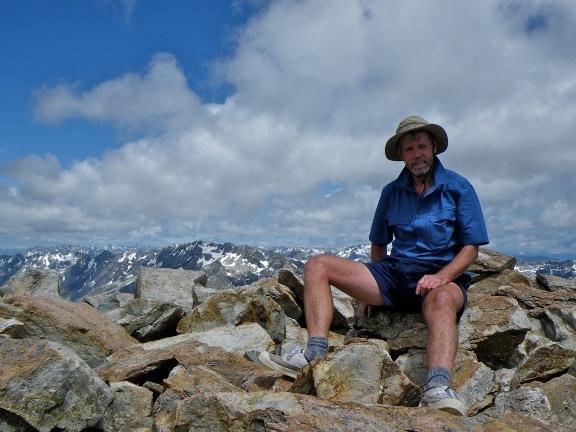 Good to renew old acquaintance via this article on Dave Noble and to know that this bushwalker par excellence is still getting out there. @Nik – it is great to hear, and I reckon he is right! @Peter- Welcome, have you walked with Dave? Not on some of those crazy Tassie trips in the 70’s and 80’s? That shot in the Gardens of Stone is fantastic. You wouldnt know were exactly that is would you and how hard access is too there. I am a landscape photographer shooting the Blue Mtns area for a new book and would be grateful of any info you care to share. Sorry don’t know the answer to your question. I think David has an email address on his site so shooting one to him might help you out.